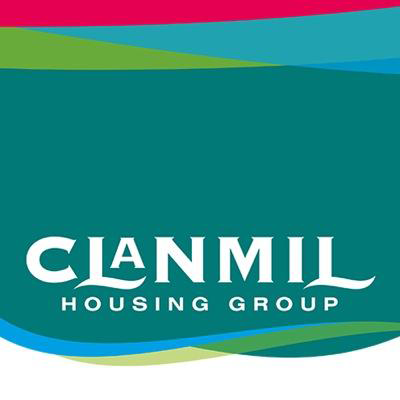 Clanmil Housing is a registered housing association. Our aim is to provide high quality homes at the lowest possible economic rent for everyone in housing need. The fundamental belief that a decent home is a basic right for all in our society is at the heart of everything we do.